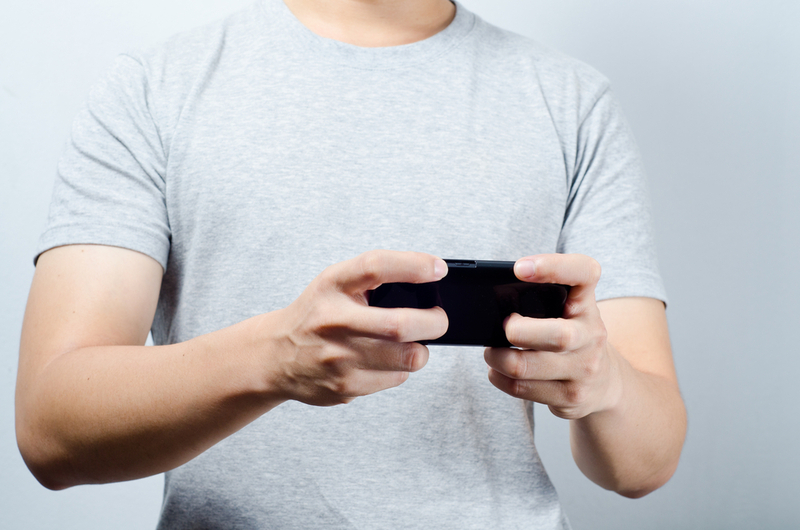 The Japanese mobile social gaming industry continues to spread its wings worldwide after DeNA, which grossed $609 million in Q2 2012, announced it is expanding its partnership with star developer Gloops to bring more than 10 new games to its international userbase. The agreement is particularly notable because DeNA selected Japan-based Gloops as its partner of the year for 2011, despite the two only linking up in November that year. Gloops will expand on its success in Japan and it has committed to producing ten titles for release in North America and Europe (five in 2012, five in 2013), and one game for Mobage’s networks in China and Korea. In addition to providing its high profile publishing platform and brand backing, DeNA says it will aid the developer by giving it user acquisition support and its international market know-how. It’s interesting to note that DeNA has said that one of the games will be based on a Western franchise; that suggests that it will continue its strategy of bringing Asian titles to overseas markets – something which it says is producing positive results. DeNA’s approach is in contrast to rival GREE, which is building a team to develop content for Western games from the US, and it has opened studios in San Francisco and Vancouver. The company has also looked outside of its own in North America team and, this year alone, it picked up publisher and developer Funzio for $210 million in March, and announced the undisclosed purchase of Bay Area-based App Ant Studios earlier this week. DeNA’s most recent financial earnings included record quarterly revenue of $609 million, up 37 percent on a year previous. However, both it and GREE are increasingly looking to international market, particularly as they prepare to see domestic earnings decline after Japanese authorities outlawed a lucrative gaming mechanism.